As time goes on, the technology keeps on advancing and it has never disappointed us with its revolution. With that said, humans tend to enhance their capabilities through it to adopt ways of better and convenient living, etc. One of the many includes Global Reit which is becoming more common every day. For beginners, Global Reit is basically a great investment opportunity. It is a platform for online blockchain (Global Real Estate Investment Trust) especially as an alternative for Cryptocurrency Real Estate investors. 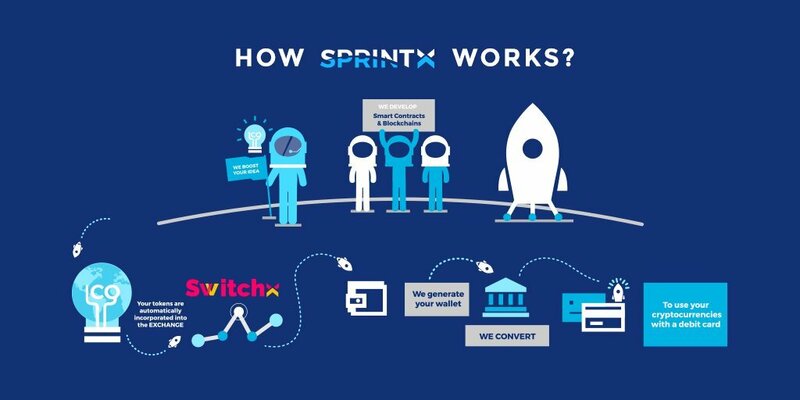 This platform is owned, publicly as well as privately and provides finances to business entities acting as a trust corporation. You should know that long-term investments are involved in activities of the platform. It allows the investors to spend in real estate without purchasing property or land. The generation of income is dependent on financial interests, rent collection and sale proceeds from assets. The users are offered future access to all Assets under management by the site along with a liquid exit plan, especially for Real Estate holders. 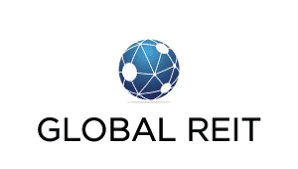 Global REIT provides reward points to exchange for services, the share of fund management income, monthly dividends and not lump sums, GRET and GREM tokens and Global REIT asset portfolio having globally acquired assets. You can build your portfolio effectively without all the obstacles. REIT investment approach is used in which a number of real estate’s options are owned by the investment company that generates income and revenue for the stakeholders. These stakeholders own tokens and each token represents a share in real estate under the parent company control. Purchasing the tokens also opens up the future possibility of getting shares of assets that are brought on the platform. With blockchain technology, there are numerous benefits for the investors owing to a good level of security and transparency surrounding the blockchain. GRET is for the company’s asset management while GREM token is for the company’s fund management. Purchase the tokens and you can hold them or even trade to get the revenue when there is a fluctuation in price. The assets of owners and REITs are to be placed under GRFM which will be listed once the compliance has been carried out. As an investor, you choose the assets you want to invest in, which depends on the comprehensive information on dividends. The company will then raise the investments with you and will take part through a smart contract that is related to the number of tokens you own. Smart contracts establish trust between the owner, invest and Global REIT. As an investor, deposit the cryptocurrency and the asset owner will register through GRFM. After that you will receive the returns. Global Reit ICO has provided reliable returns to investors and hence; the involvement of cryptocurrency. The pre-sale started with $5 million raised and it is interesting to see how much is raised in the main sale and if hard cap of $20 million can be achieved.